It is illegal for your employer to discriminate against you because of your race, gender, sexual orientation, religion, or disability. 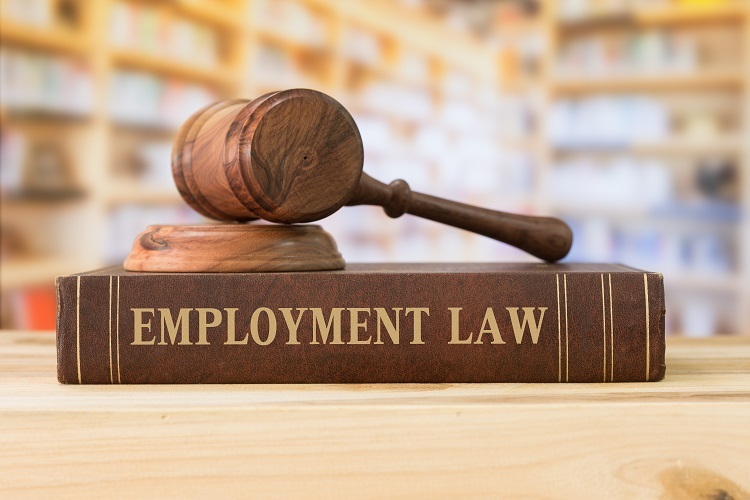 Under federal and Texas laws, your employer cannot discriminate against you in hiring, firing, promotion, demotion, or job assignment, nor can your employer retaliate against you in relation to your job for filing an employment discrimination, worker’s compensation, or other legally protected claim. Do You Need To Talk With An Experienced Employment Attorney? If you are the victim of discrimination or retaliation by your employer in the Dallas/Fort Worth area, you could suffer lost wages and miss out on advancement in your career. It's in your best interest to speak with an employment attorney as soon as possible. The experienced employment law attorney at the Hart Law Firm is here to fight for the compensation you deserve. To learn more about important legal protections against discrimination, call our office today to schedule a free consultation with one of our experienced personal injury lawyers.